This highly concentrated product is great for eczema, in addition to minor cuts, scrapes, wounds, diabetic ulcers, and dry cracked fingers. 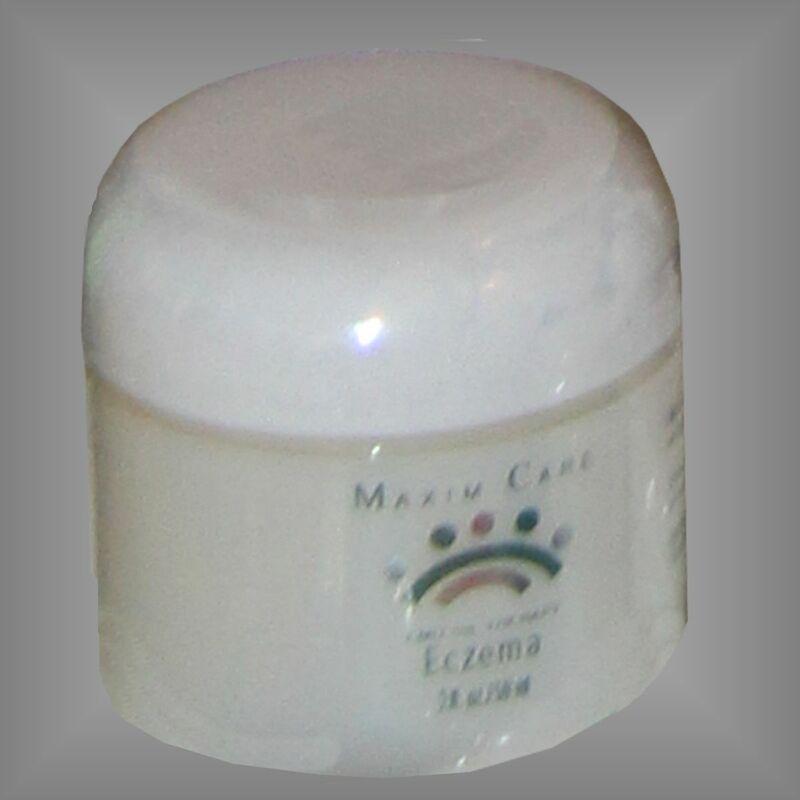 Maxim Care Eczema Relief is safe for use on children and will not burn! Directions: Apply a small amount of this concentrated formula two to three times a day or as often as needed.